The Somerset Elementary School Foundation began the 2012-13 school year with a grant to fund the purchase of three mobile laptop carts, each with ten laptops, to foster digital learning by Somerset students. The grant, for $34, 375.89, follows a similar grant last year which enabled the initial purchase of mobile laptop carts for Somerset. These carts have been a huge success in the school, allowing for students to conduct research, draft stories and papers, and engage in a range of emerging digital learning activities from their desks. Indeed, the mobile laptops are so popular that they are in use all day, every day. Even with the first set of thirty laptops and the media center, there is still significant unmet demand for computer technology to enhance student instruction. 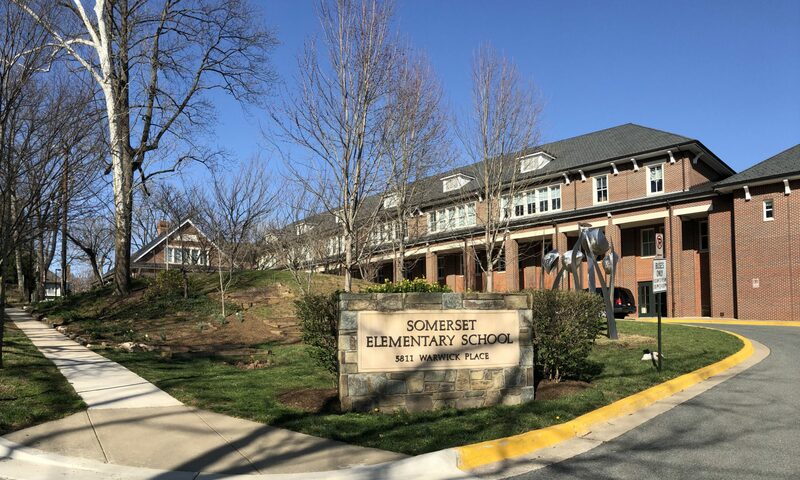 In keeping with its mission to promote academic excellence and provide a state-of-the-art environment, the Foundation anticipates this grant will further enable twenty-first century learning and continue Somerset’s tradition of excellence.